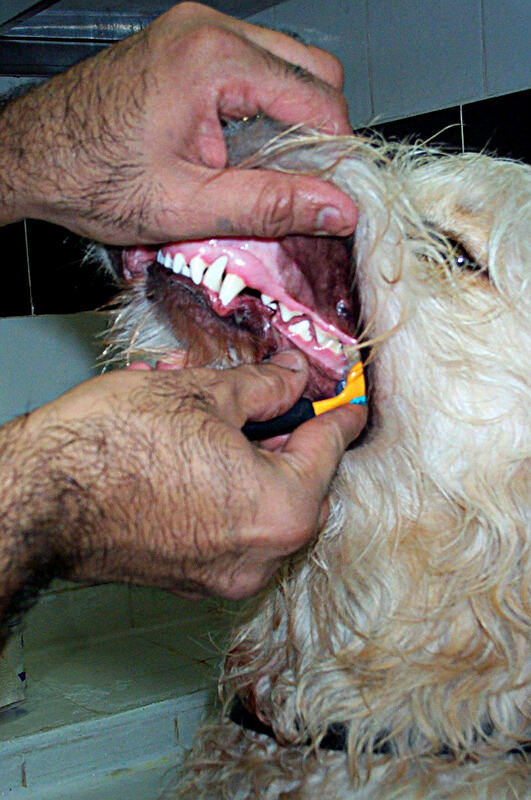 Having your canine’s teeth & gums cleaned and maintained not only help reduce tar build-up, gingivitis and bad breath. 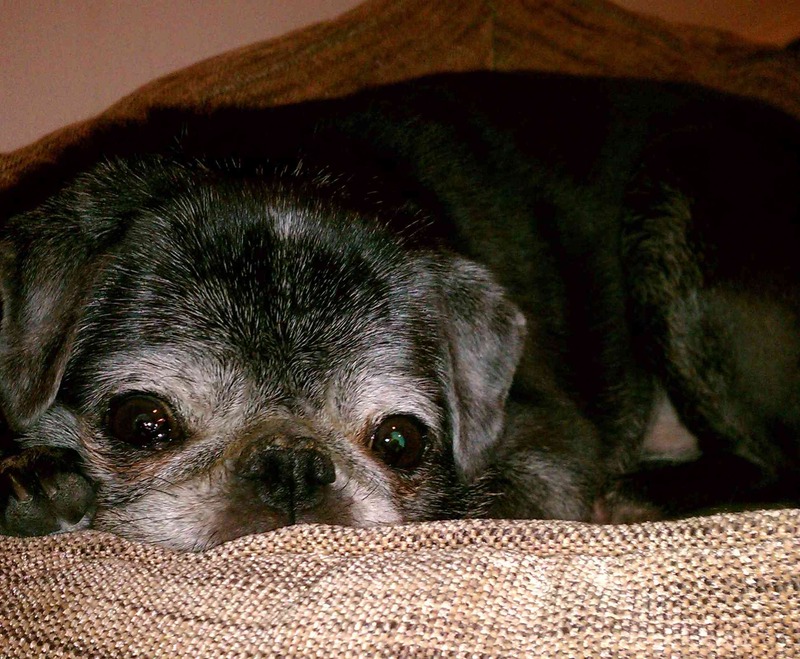 It also helps cut back visits to your veterinarian office for teeth cleaning…especially for older dogs. To help reduce the stress experienced by separation anxiety, age or health issues, special arrangements can be made so that your pet gets to go home sooner. Please call 212-628-6288 for more information about appointments and additional charges. Salon services are available by appointment only but occasionally we do accommodate same day appointments if an opening should come available due to cancellation.